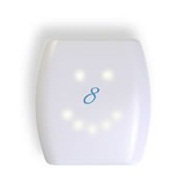 Activ8 is a complete activity monitoring solution. The Activ8 tracker measures duration and intensity per activity class (sitting, standing, walking, cycling, running) and energy expenditure. 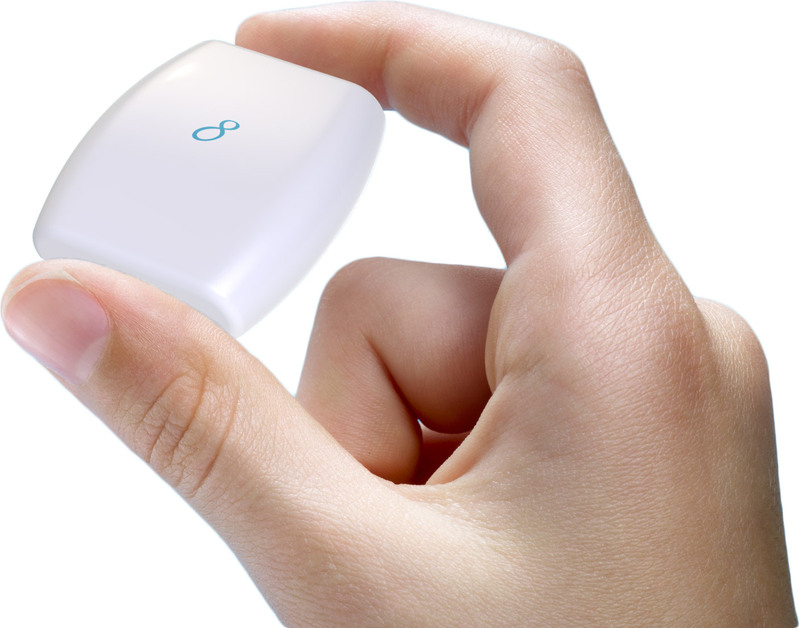 This tracker is one of the most accurate physical activity trackers. 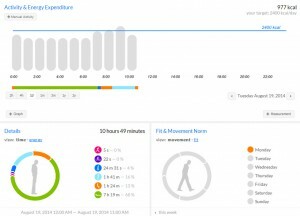 The tracker recognizes your daily activities and provides rich information on duration and intensity of each activity class (sitting, standing, walking, cycling, running). 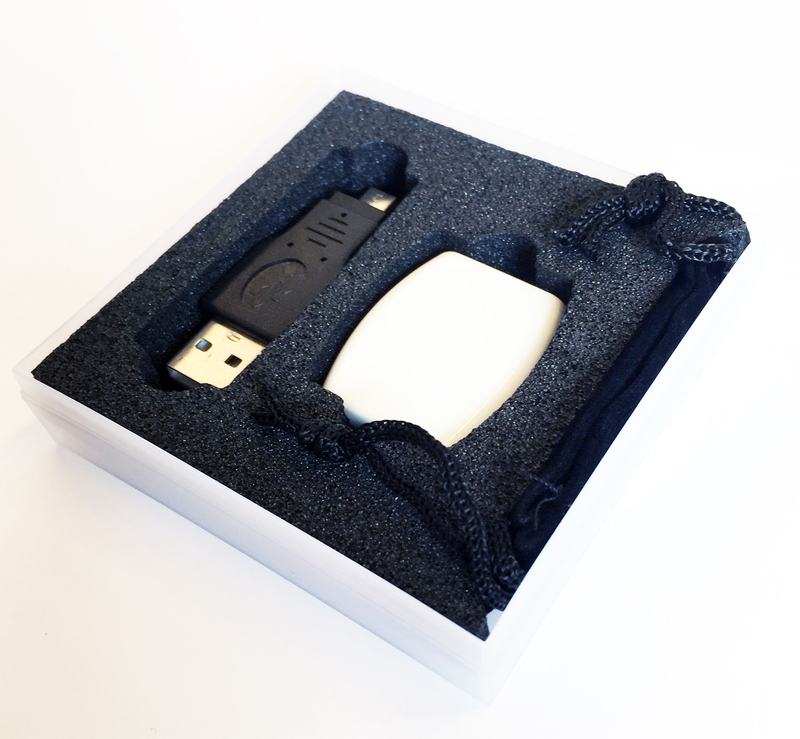 Information is stored on the GDPR compliant Activ8 Cloud platform. 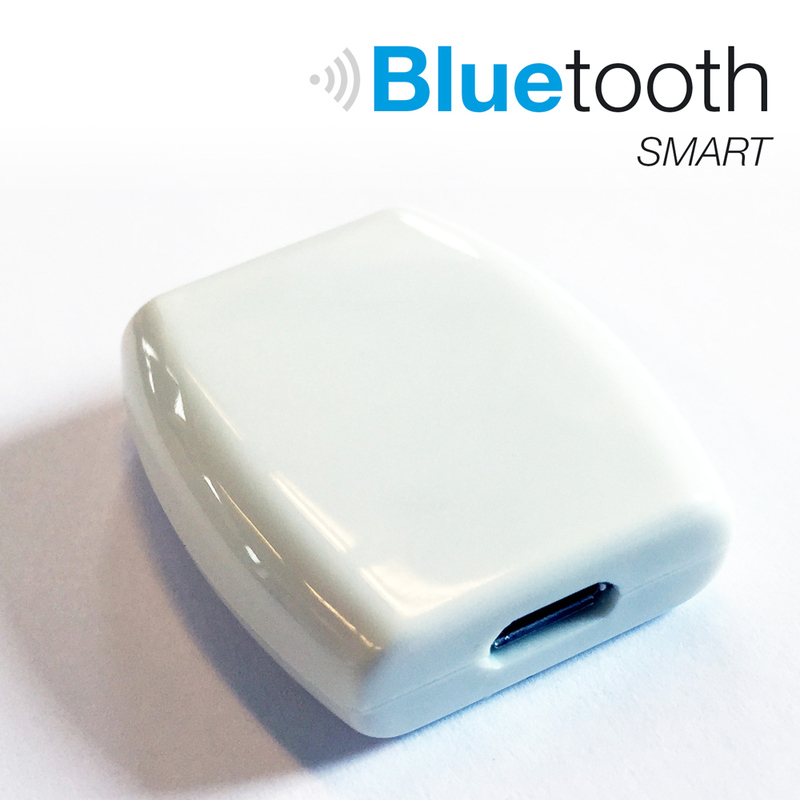 Data can be synchronized using the USB or wireless Bluetooth Low Energy interface. Activity data can be visualized by end-users or coaches using the Activ8 Dashboard in your browser or via the Activ8 App (iOS and Android). Activ8 is created for remote coaching for e-health, clinical and research applications. 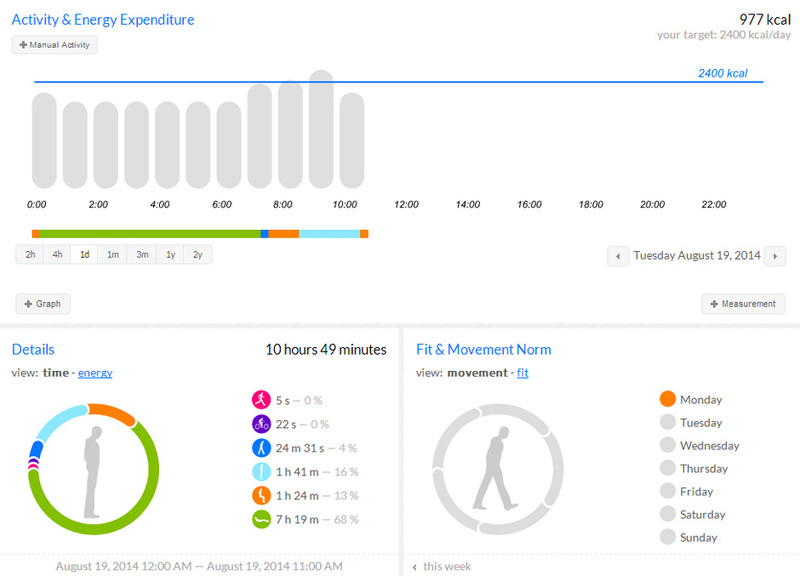 Create awareness about lifestyle and (in)activity with the client dashboard. Increase step by step activity levels or moment minutes using a personal activity plan with set goals. Clear insight in energy expenditure, food intake, daily activities. Compare achievements with other clients. Wireless syncing with a computer requires an optional Bluetooth 4.0 Smart PC adapter (typenumber: A8060).